Hair is undoubtedly is the most important part of anyone’s beauty be it men or women. 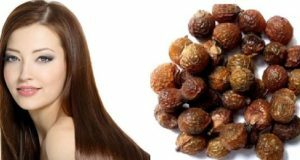 But these days hair fall has become one of the most dreaded due to common problem seen in young adults, teenagers and nature people. The point is no one likes to lose hair since hair loss or receding hairline is a sign of aging and it is true that we all want to be young as long as we can. 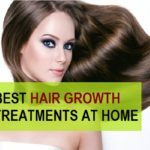 So, here in this article, we will share some excellent and effective home remedies that will give thicker hair and to get rid of the hair fall at the same time. 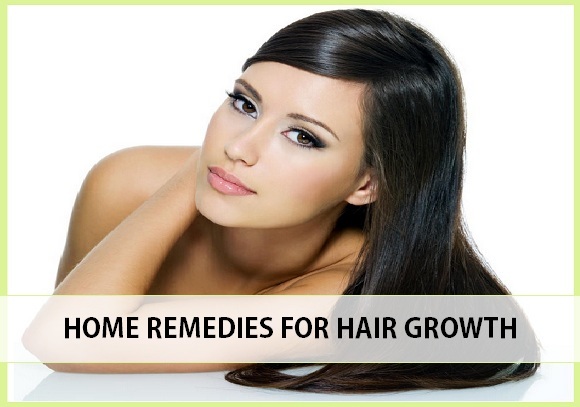 These home remedies for hair growth requires natural kitchen products and promising good results in long run. Onion is by far the most effective remedy to grow the new hair back. But why’s that/ Onion do have high sulphur content which enhances the collagen cells and boost the blood circulation. 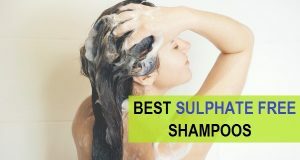 Sulphur also helps in promoting hair growth and also combats the hair loss problem in adults effectively for both men and women. The smell would be not great as you may know but this onion treatment is great for your hair hence the smell is worth bearing, when you want to grow the hair back naturally. 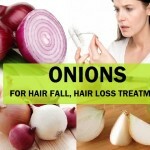 How to use onion for hair loss and hair growth: Here is the recipe and the procedure for that. Take 2 medium sized onions and cut them in small pieces. Put the pieces in the blender and blend it till they become pulp paste like. Squeeze the pulp and extract the juice out of the onions. Use this juice to massage the hair and scalp. Keep this for two hours and then rinse with mild lukewarm water and herbal shampoo. 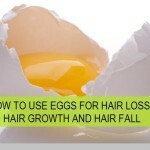 How to use eggs as hair growth remedy? : This is the recipe and method to use this treatment for hair growth. Take 2 eggs and separate the egg yolks. Put 2 teaspoonful of honey into it. Mix the egg yolk and honey and apply on the scalp. Massage the egg yolk properly into the hair scalp. For men only one egg is enough. Now the egg white that you have uses that only on the hair which will make the hair shiny and thicker. 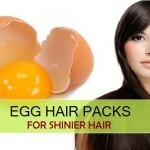 Keep the egg pack on for 2 hours and rinse the hair with mild herbal shampoo. Fenugreek or methi dana is one of the proven and very old home remedy for the hair growth by natural means. 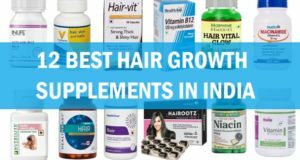 Fenugreek not only promotes the new hair growth but they also makes the hair strands thicker and dense that gives the appearance of the fuller head covered with head. 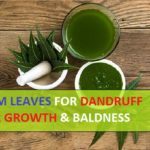 How to use methi dana fenugreek for hair growth: Here is the procedure and recipe. Take a cup of fenugreek seeds or methi dana and soak them in two cups of water at night. The next day, take the soaked and woollen with water methi dana seeds and put them in the grinder. Add little water and make a pulp. If needed add some more water. When you get a paste of medium consistency. Use that to massage the scalp and hair. Tied that hair in a bun and leave that for 2 hours. It gives a mild pungent smell so wash the hair with mild water. 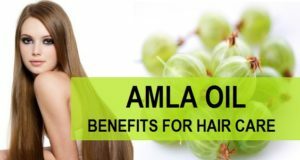 How to use amla for hair growth? Here is the recipe. Cut the amla fruit and take the nut out. Put the pieces in the blender and extract the juice out of it. Use this amla juice on the scalp to massage. Keep this for one hour and wash the hair with normal water. This remedy makes hair stronger and thicker. 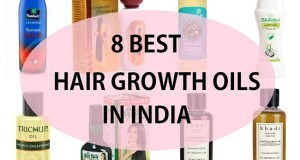 So, these are the best remedies for hair growth that you can do at home. These remedies include home methods which surely take some time but certainly show you good results in the long run. The best thing is that these hair growth methods are simple and utilizes the kitchen ingredients.